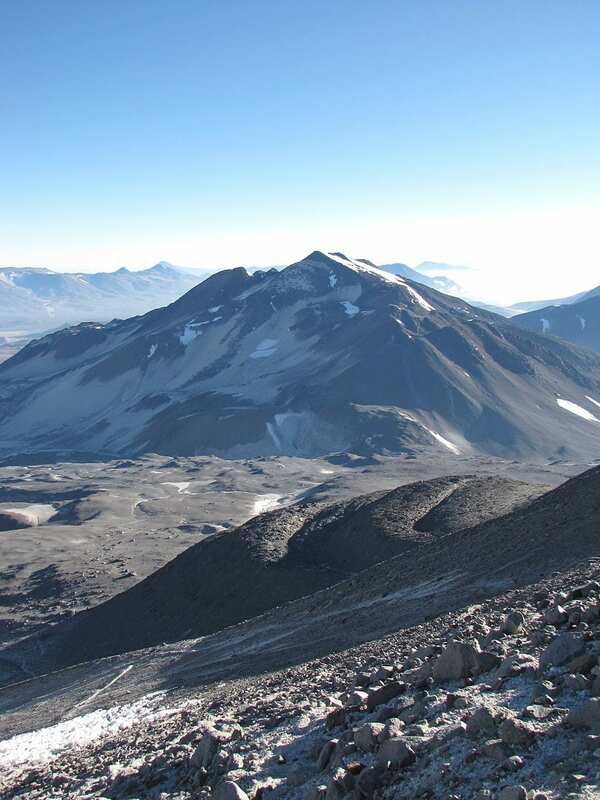 Chile is famous for their Andes Mountain range but there are a number of individual mountains, some of which double as volcanoes, that are pretty impressive in both stature and the overall appearance. We created the 10 Most Breathtaking Mountains In Chile list as a guide for the adventurers who want to seek out more of what the world has to offer. The country itself is a balance of mountainous areas and sea life. Chile have been in competition in terms of being the two longest countries in the world. However, the mountainous terrain of Chile differs from the vast rainforests that can be found in Brazil. Both South American countries have their own natural wonders but Chile’s mountains are just breathtaking. Check out the 10 Most Breathtaking Mountains in Chile below. The Parinacota mountain happens to be one of those that doubles as a volcano. It stands 20,827 feet tall. 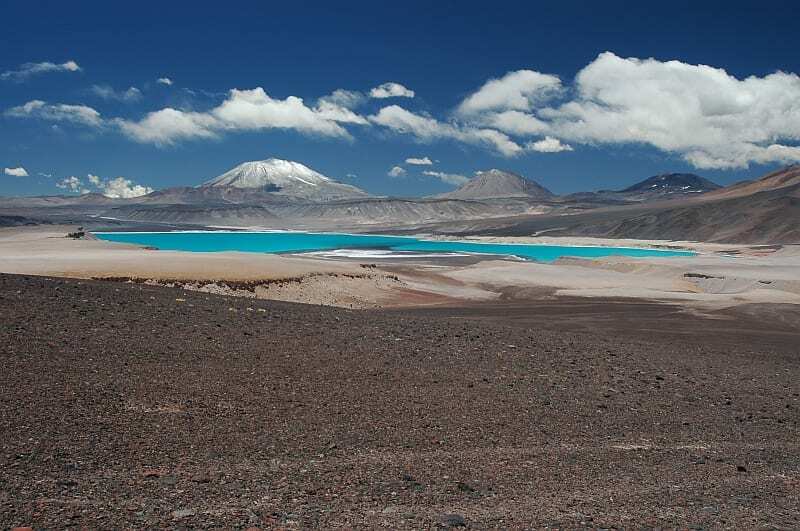 It is located on the border of Bolivia and Chile and has been labeled as a dormant volcano. 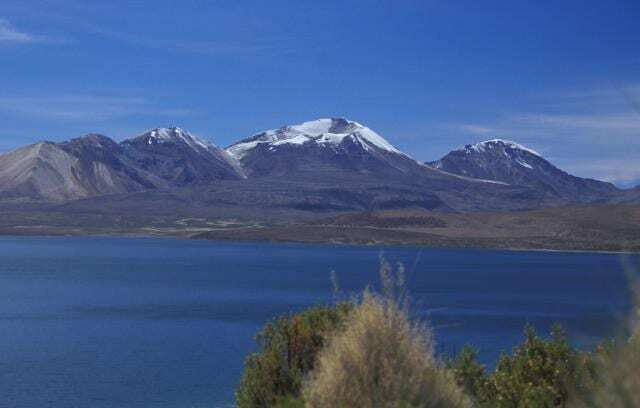 It is a climbable mountain with the Chungará Lake resting right at the base of it. Tupungato is yet another volcanic mountain in Chile. It is revered as one of the highest mountains in the Americas coming in at 21,555 feet tall. The sheer towering affect of the mountains stature is enough to take your breath away. The Incahausi happens to be the third volcanic mountain on out list so far. It stands a whopping 21,722 feet tall and lies between Chile and Argentina. It happens to be one of the most beautiful mountains in Chile and is again one of the largest in the Andes region. 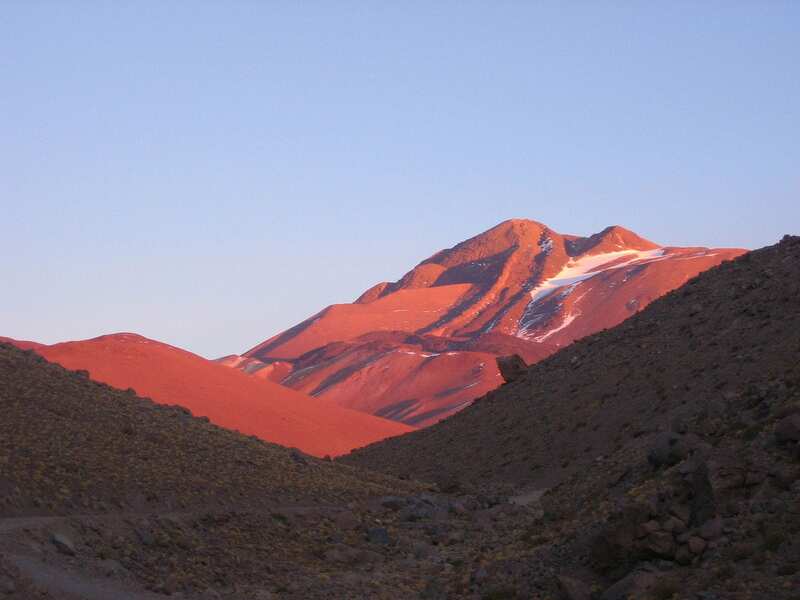 The Aucanquilcha mountain continues the pattern of volcanic mountains on the list and is located in Northern Chile. It stands 20,262 feet tall and does happen to have a magma output. At the summit of Aucanquilcha there are sulfur mines and camps set up for the workers. It’s yet another fascinating marvel in Chile. The Cerro El Muerto mountain’s name translates to The Dead One Hill. That name might have something to do with the deathly 21,286 feet height that is both fear-inducing and beautiful at the same time. It is a pretty difficult climb and doesn’t receive as much love as the other peaks in the Andes mountain range. The Acotango mountain is the smallest member of the list standing 19,856 feet tall. It is one of the most impressive mountains despite not being quite as high as its competition. Don’t expect to be climbing this mountain as there are a dangerous amount of land mines. On the neighboring Bolivian side there are glacial points as well as an old copper mine. 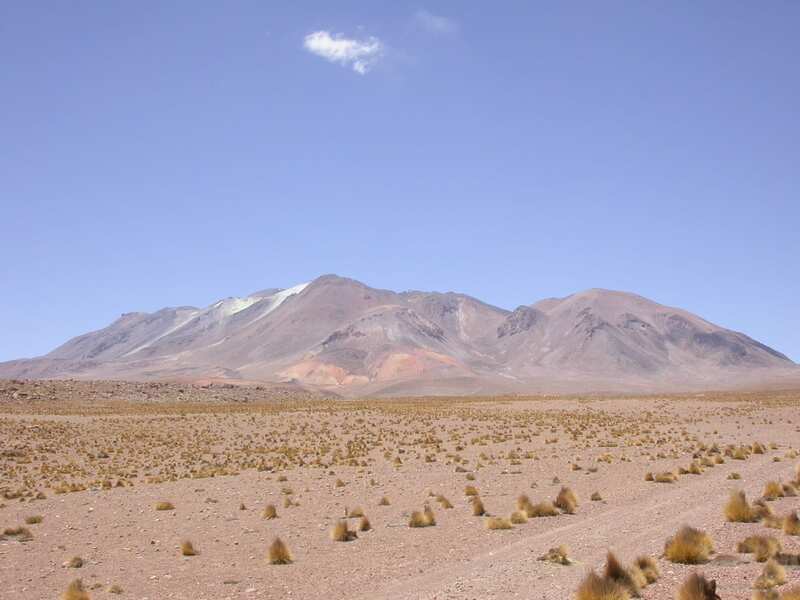 The Pomerape mountain is a neighbor of the Parinacota mountain making it another volcanic addition to the list. It stands 20,610 feet tall and is nearly unclimbable. Reports of sharp ice-blades over the terrain is what makes it such a difficult mountain to conquer but it is astonishing to look at. 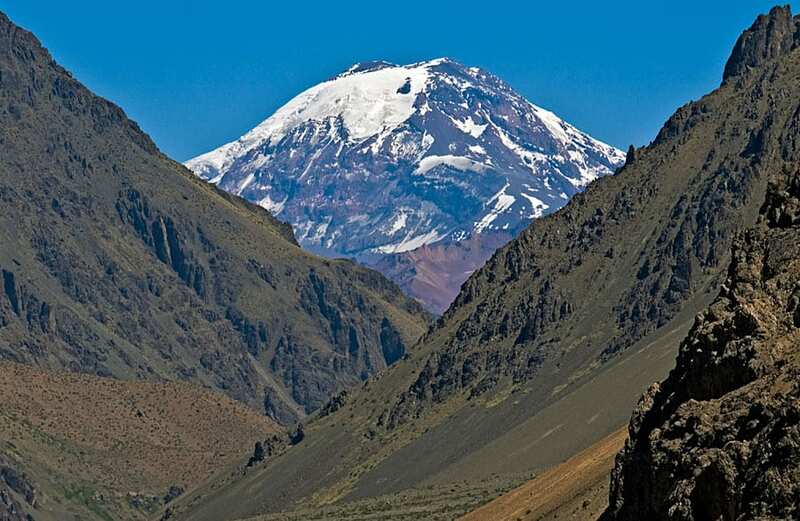 The Marmolejo mountain stands 20,039 feet tall and is smack dab in the middle of Chile and Argentina. It is considered one of the Southern-most mountains in the world. While it is smaller compare to some of the aforementioned mountains, it’s just as beautiful. The Llullaillaco might be a mouthful to pronounce and the mountain itself is overwhelming as it stands an incredible 22,110 feet tall. 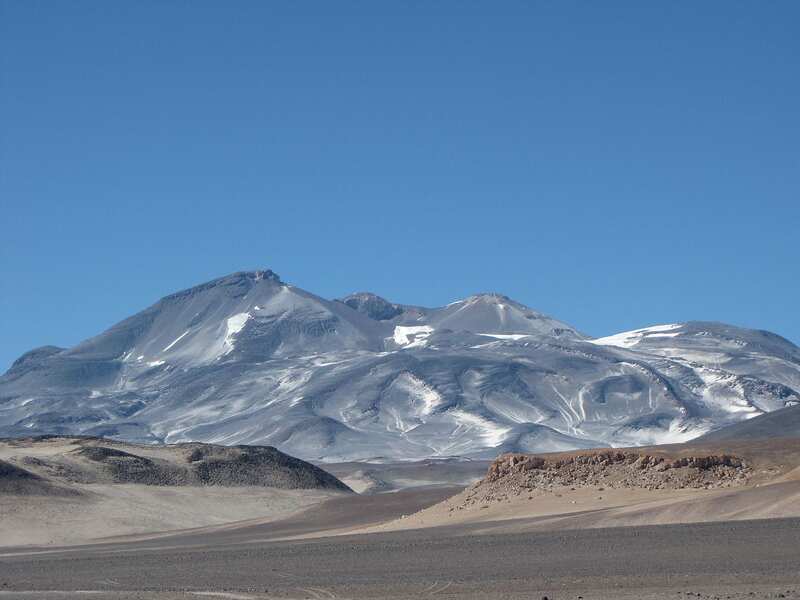 As opposed to other aforementioned mountains on the list, the Llullaillaco is much more arid and dry due to is desert location. At sunset it is one of the most beautiful sites to see. The Ojos Del Salado has a pretty obvious translation to Salty Eyes in English. 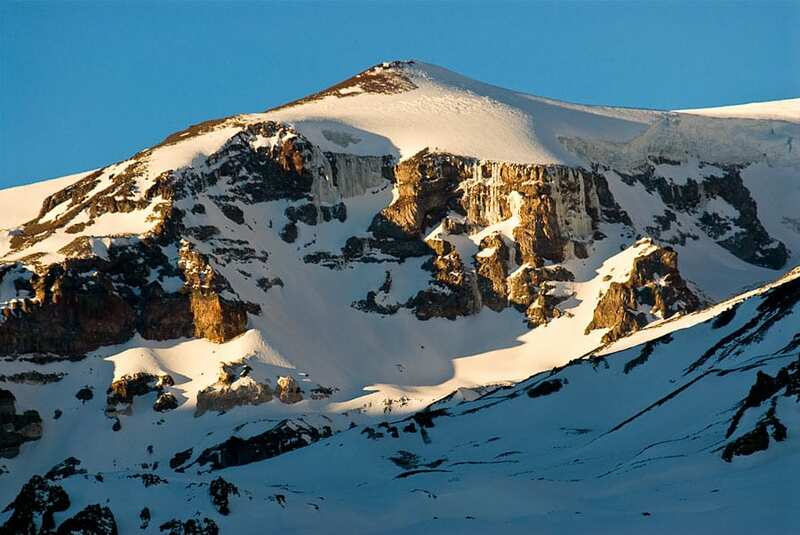 It is the highest mountain on the list coming in at 22,615 feet tall. 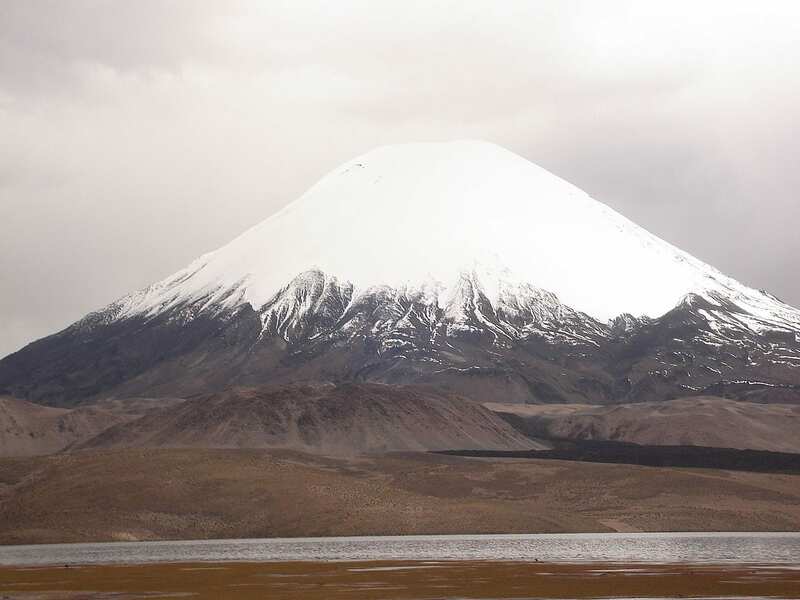 It also happens to rule all mountains in the Western Hemisphere and has a similar climate to the Llullaillaco. Its name is directly correlated to the salt lagoons that mimic the shapes of eyes.